Makeup Trends To Try For Your Ethnicity! You may have just read this title and thought to yourself “what on earth is she going to talk about?” Lol But I really wanted to do this blog post because I have always been observing makeup trends that work and don’t work on certain types of people. Whether it’s at a store or at school, there are certain looks that always stand out to me. Sometimes I will love the way that someone branched out and did their makeup so much that I will compliment them even though they are a complete stranger to me. Haha Just to let you know ahead of time, I have not included a trend for every ethnicity; This post is only about the ones that stood out to me. Anyways, I’ll talk a little about each trend, show some pictures of people wearing them, and I might suggest some products. I think if you have light colored skin and hair, then when you go for a natural look, brown mascara and eyeliner are the way to go. 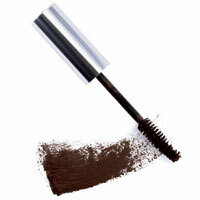 Using brown is a great way to enhance your natural lash color instead of using a black color which can be too harsh. I think with the fair complexion and light hair, red lips are gorgeous!! The person who turned me to this trend was Taylor Swift. Basically every award show, she does this gorgeous red lip that is absolutely stunning! Two other people that pull of this look are Blake Lively and Kalel Cullen (Queenbeeuty on Youtube). I think this would be amazing if you are feeling bold and want to add a pop of color! If this is out of your comfort zone, then you could just wear a red lip just for dinner or when you’re going out one night. When I was getting my makeup done at the MAC counter, the makeup artist was telling me how much she loved Asian monolid eyes because she said they can pull off dramatic eye looks without it being too much. 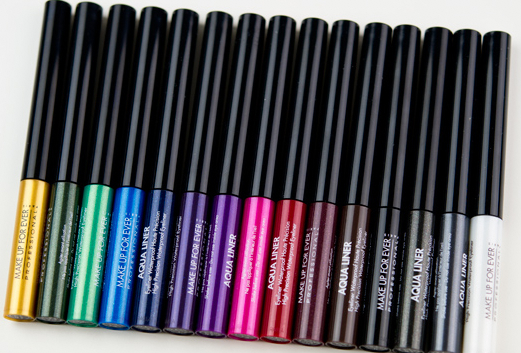 Dramatic looks are great on monolids because they deepen your eyes without overpowering them. I would recommend creating a smokey eye or applying darker shadows. 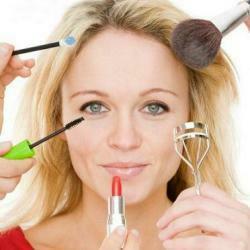 Again, if this is out of your comfort zone, then do this for a night time/ going out look. I have seen this trend twice when shopping at Ross. The first time, I was in the dressing room and this African American girl with bright purple eye liner lined on the edge of her top lid was walking around and I told her “Omg I really like your eye liner!” It looked gorgeous on her! It was a true pop of color! The second time was when I was talking to a girl who worked at the store. 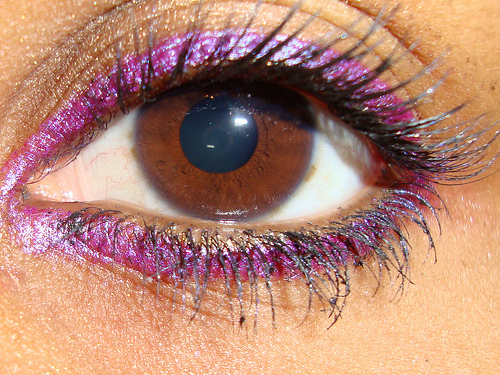 She was Indian and had a bright royal blue eyeliner lining the top of her eye lid. 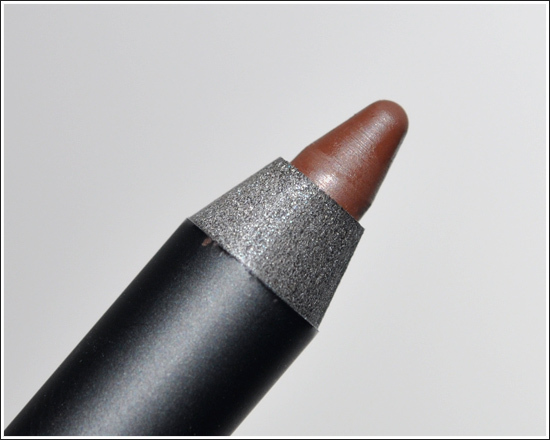 Colored Eyeliner looks gorgeous on people with darker skin tones because it draws attention to their eyes without being to dramatic or over the top. This is perfect for the daytime and especially in the spring or summer! GO TO CLINIQUE RIGHT NOW!! GIFT SET!!!! This article would've been better if it had focused on skintones, not ethnicities. Dark skinned people are not all African American or Indian. I enjoyed your article,Emily D. I think you did a great job discussing which colors flatter particular skintones in your opinion. I love how you asked us to comment with our opinions of what we think is flattering on particular skintones. I think these commenters are being critical without adding any substance to the article. love the photo of Rhianna with sapphire eyeliner. I never would have thought that blue could look so awesome on eyes other than blue!